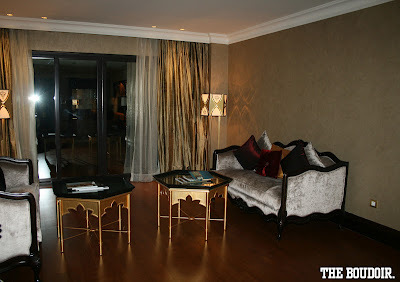 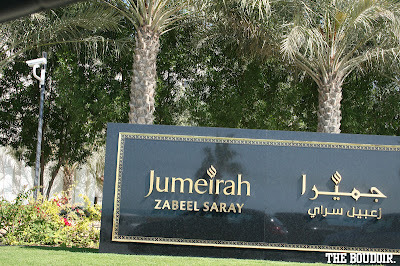 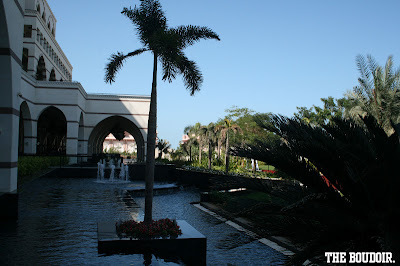 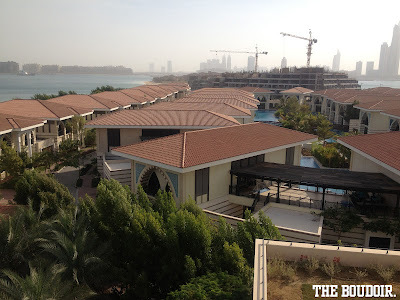 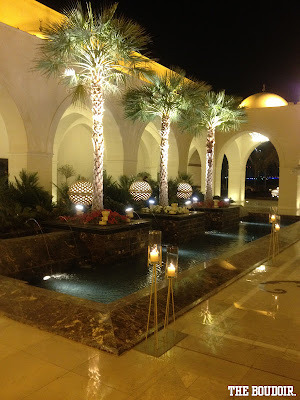 I have reviewed Jumeirah Zabeel Saray before, and I have just recently stayed in it. 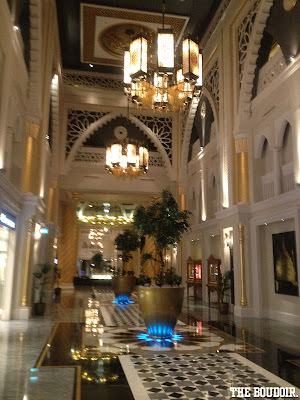 Amazing extremely luxurious hotel. 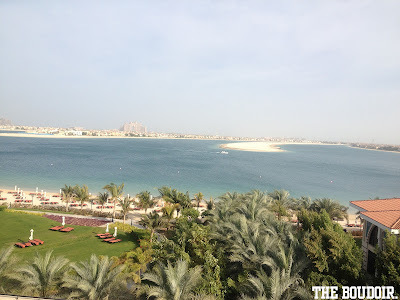 Its the most expensive hotel I have ever stayed in in Dubai, thank goodness they have made it worthwhile with their excellent service. 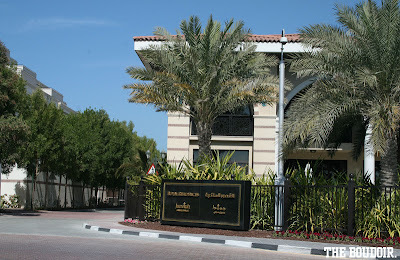 The huge hotel is about 25 min from Dubai International Airport, and is located between the new Kempinski and One & Only in Jumeirah Palm. 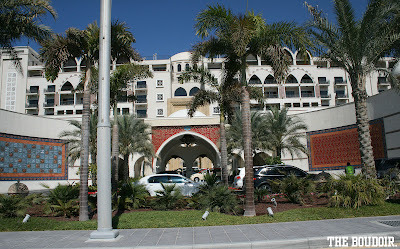 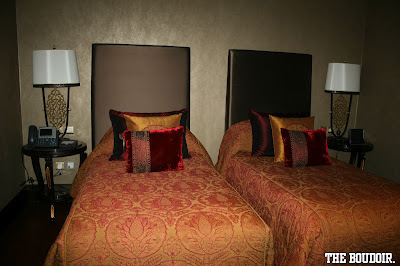 We booked the huge Deluxe Family Room which looks out on the beachside. 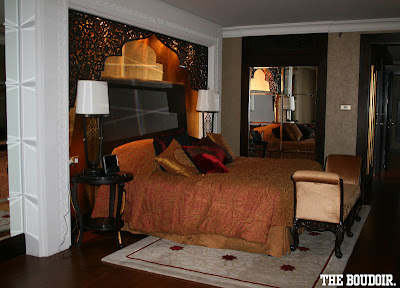 It has one main bedroom with a seating area, a balcony, and a bathroom, and a smaller room with 2 beds and another bathroom. Great restaurants, great lounge, great cafe, and great food. 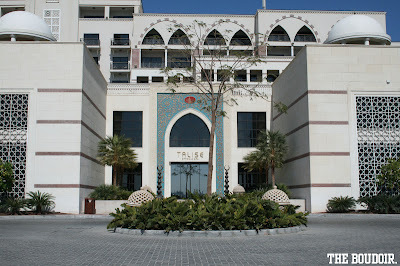 It has the best spa in the UAE, Talise Spa. 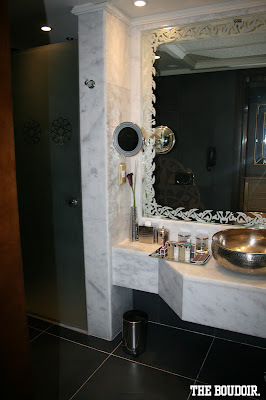 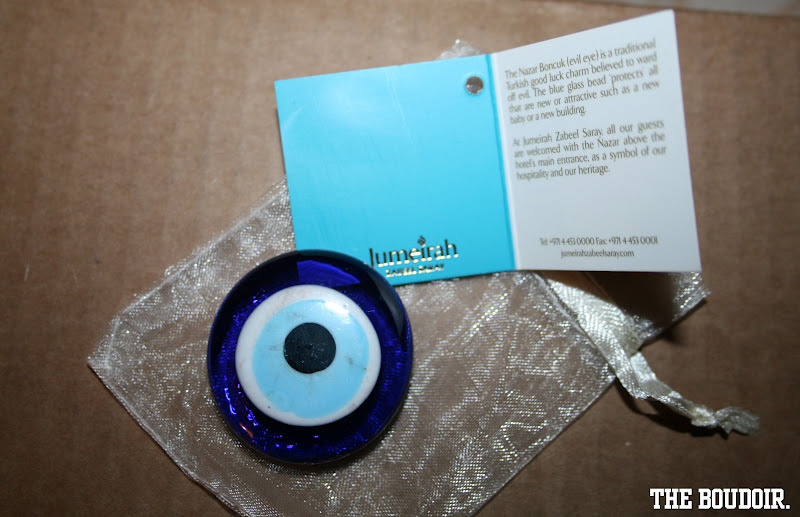 If you go, go for the Turkish Hamam. 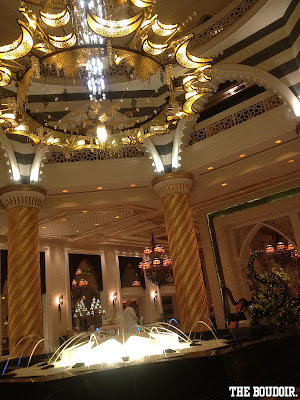 If you are or are not planning to visit the Voi, a French restaurant, and Voda Bar, then you have to get a glimpse of the interiors! 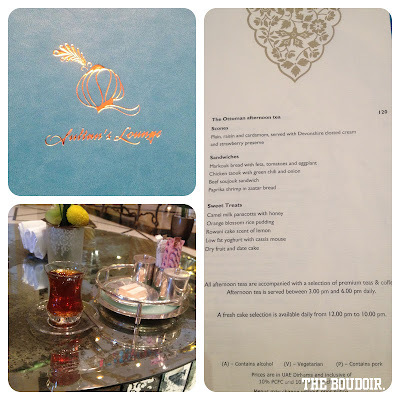 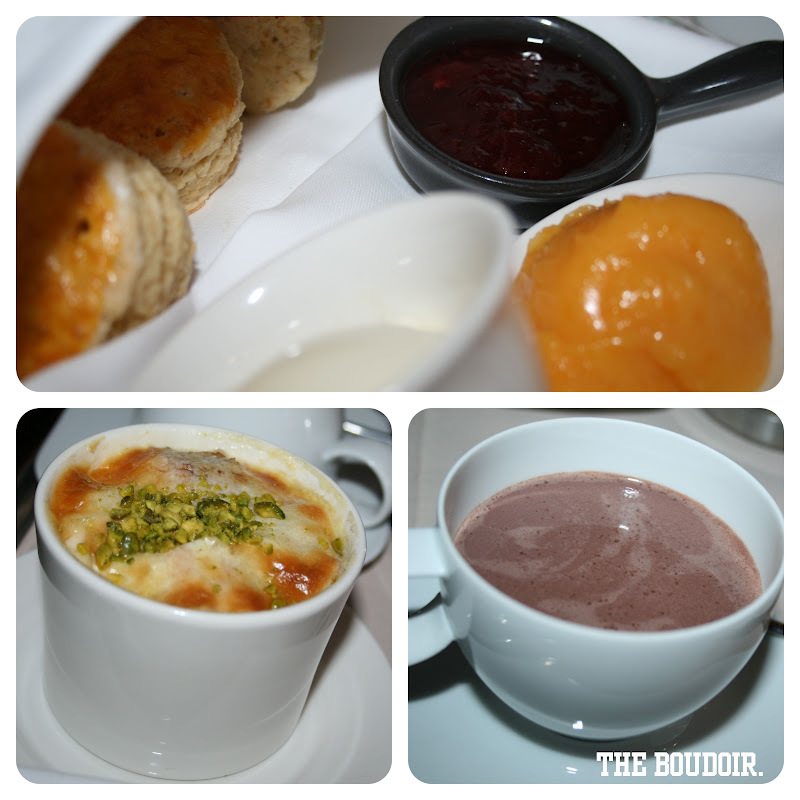 And have Turkish tea with Turkish delights and afternoon tea at Sultan's Lounge, located in the lobby area.